Many Blue Frog regulars enjoyed the incredible concert last year with THE NYLONS, featuring vocalist Micah Barnes. Now Micah returns to Blue Frog on his New York Stories National Tour. 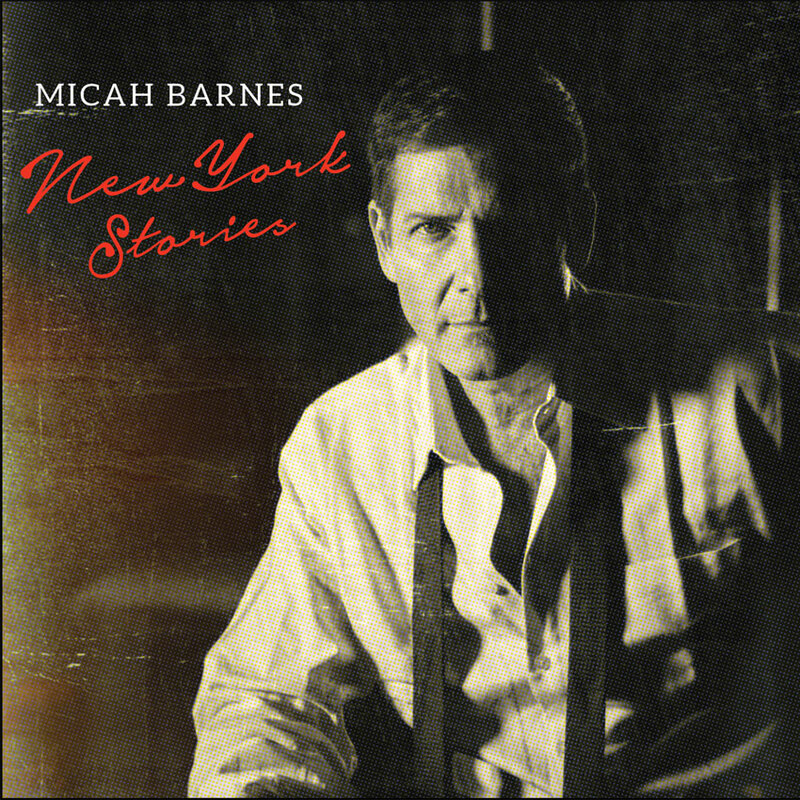 Before joining The Nylons and touring the world, MICAH BARNES became a much-loved singer songwriter on the Queen Street scene, cutting his teeth in Toronto’s cabarets and jazz clubs. However, it was recording with the A Capella Pop act that vaulted Micah into the global music scene, ultimately landing him in SoCal, launching a solo career touring the U.S. which led to his #1 international club hit “Welcome to My Head” and coverage in Rolling Stone Magazine as “an Indie artist to watch”. Returning to his jazz oriented roots resulted in a series of critically acclaimed solo recordings, including his most recent “Domesticated”, which saw Micah returning to tour Canada. With his new collection, New York Stories, MICAH BARNES pays homage to the rich musical history of the Big Apple using the rhythms of the Cotton Club, the Brill Building, The Apollo Theatre and classic Broadway. The recordings are stripped down in classic jazz style. The result is an assured collection of deeply personal and sophisticated songs that remind us that the deepest of musical traditions are always contemporary. The first single “New York Story” shot to the top of the Jazz charts in both Canada and the US. It also resulted in Micah being named the Toronto Indie Awards Best Jazz Act of 2014.